This month’s featured business gets its name from the old armory that once stood next to the Columbia Airport. Arleen Fotiu opened the Farmory marketplace three years ago after running a successful grocery buying club. The market sells organic products at reasonable prices while offering a selling space for vendors such as Artemesia Herbals and the Farmory’s very own coffee and bakery shops. They’re open 11 a.m. to 5 p.m. on Wednesdays and Saturdays. Jeri’s Mountain Farm sells various greens including Purple Radish Sprouts, Sprouted Peas and Broccoli Sprouts. 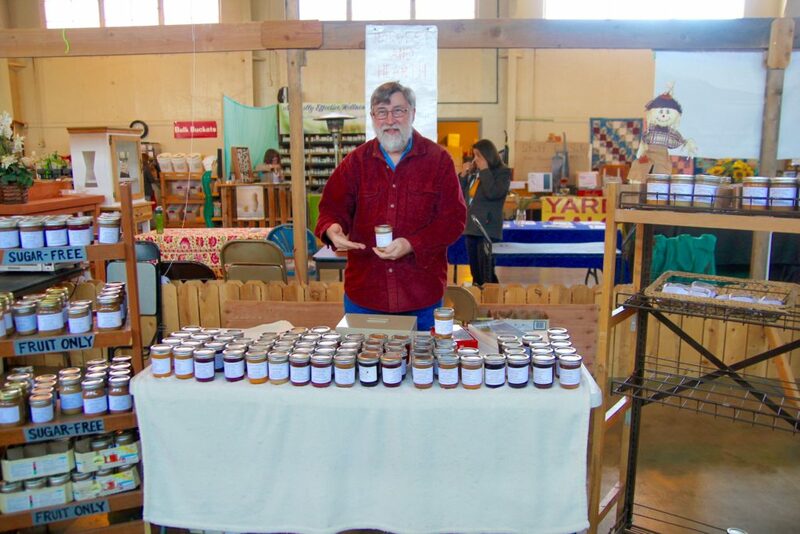 Harvest and Hearth sells jams, jellies and fruit butters. The ingredients come from local growers and are mostly organic. Gold Country Honey Farms offers honey products from 30 locations throughout Tuolumne County. 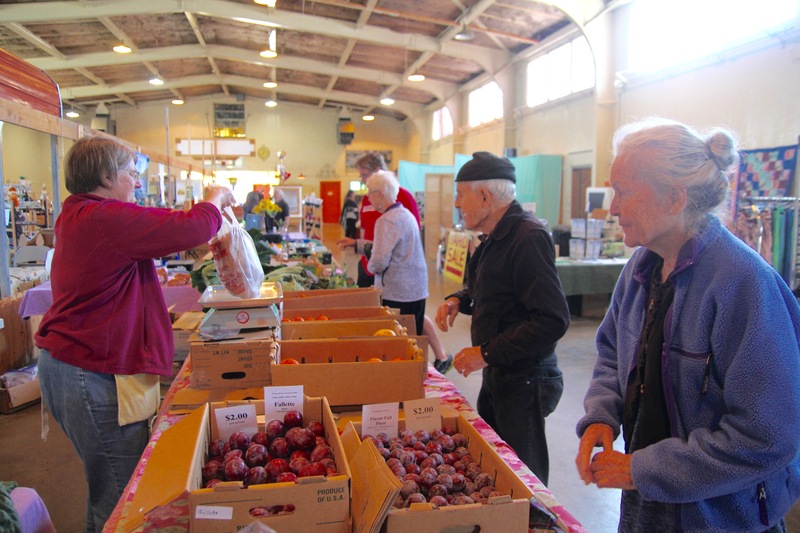 Tyson Hill Farm grows a variety of peaches, plums, grapes, citrus and various vegetables. MJ Farms sells fresh beef, chicken eggs, pork and other proteins, all federally inspected and certified.